Genevieve O’Callaghan is a Sydney-based art writer and editor. 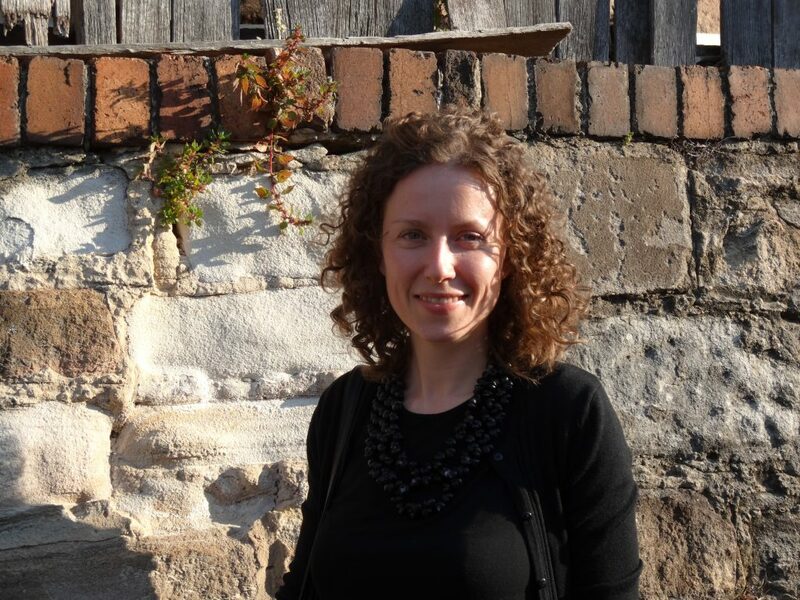 She has worked as a freelance editor with the National Gallery of Australia, the Art Gallery of New South Wales, Artspace, Campbelltown Arts Centre and the Australian National Maritime Museum, and has written on artists and exhibitions for Art & Australia, Artlink, Art Monthly and Das Superpaper. Genevieve was associate editor then managing editor of Art & Australia (2012–14) and manager of Aboriginal & Pacific Art gallery (2005–09). She is the editor of two 2015 catalogues published by the Art Gallery of South Australia, Riverland: Yvonne Koolmatrie and TARNANTHI | Festival of Contemporary Aboriginal and Torres Strait Islander Art. 2015: Riverland: Yvonne Koolmatrie, an exhibition catalogue of the major Art Gallery of South Australia retrospective (editor); TARNANTHI | Festival of Contemporary Aboriginal and Torres Strait Islander Art, a catalogue detailing over 300 artists’ work for the Adelaide-based festival (editor); 2014 Home: Aboriginal art from New South Wales, an education kit produced by the Art Gallery of New South Wales (editor); 2011–13: Michael Riley website (researcher, writer and editor); 2011: Eora journey: International review of contemporary interpretation practice, a report on public art for the City of Sydney (researcher and editor).